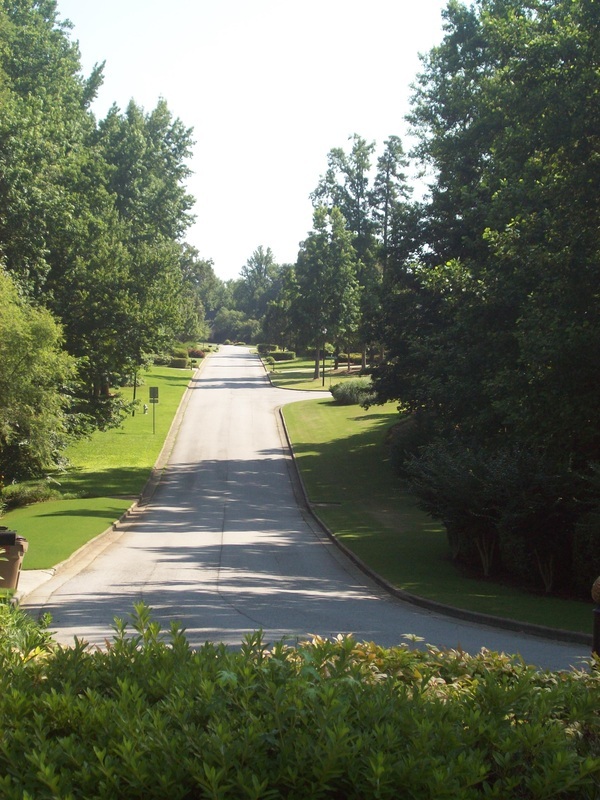 We are a deed restricted covenanted community with swim & tennis amenities. 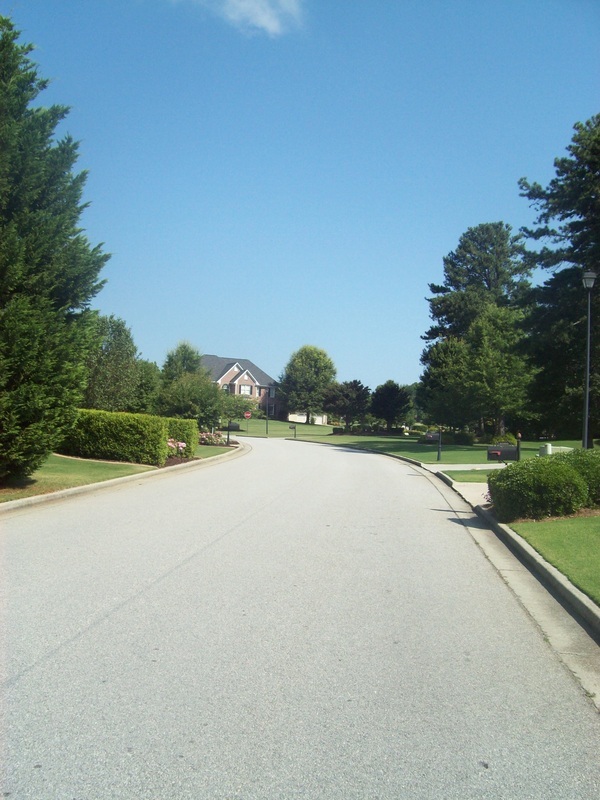 Morgan's Crossing is a 249 home community approximately 35 miles northeast from Atlanta in Buford, GA. Part of the community lies within Gwinnett County and part within Hall County. We can be found just east and south of I-985 and exit 8 (Friendship Road).